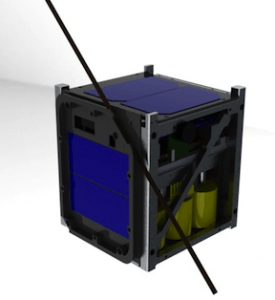 This entry was posted in Satellite and tagged Aeneas, Aerocube 4A 4B 4C, Cinema, CP5, CSSWE, CXBN, ElaNa, Horus, ORSES, Vandenberg by PE0SAT. Bookmark the permalink. 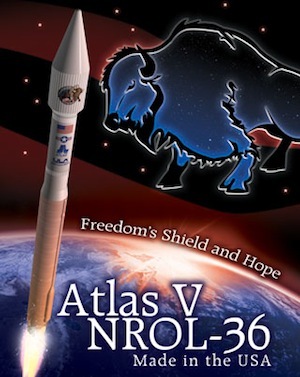 Atlas V launch NROL-36 at Vandenberg Air Force Base is postponed. Time has run out to resolve the Range equipment trouble and launch the Atlas 5 rocket on NROL-36 today. The team will set up for another launch attempt in 24 hours. Draining of liquid oxygen and liquid hydrogen from the rocket is underway for standard post-scrub safing operations on the Atlas 5 rocket at Space Launch Complex 3. 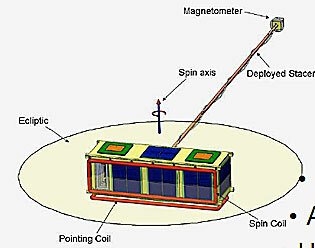 Launch is now planned for Friday, Aug. 3, 07:27 UTC from Space Launch Complex (SLC)-3 at Vandenberg Air Force Base. 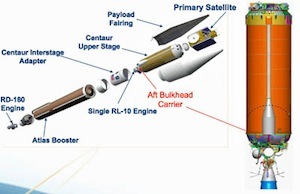 Launch of the Atlas 5 rocket from Vandenberg has been postponed until Aug. 14 to resolve the Range problem. 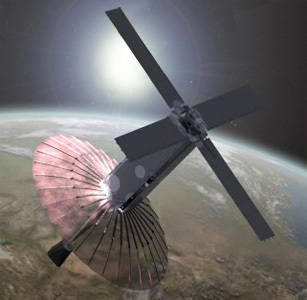 But in meetings this week, the decision was made to stand down from the California launch for now and focus on getting the Aug. 23 flight performed for NASA. “The Mission Flight Control Center is a complex and interdependent center comprised of 80 plus servers, 8 operating systems and thousands of software processes,” the Air Force says. Although the Vandenberg launch does not have a new launch date, the math says Aug. 30 would be the soonest it could occur, pending resolution with the Range.